The U.S. Women's National Festival is a week-long event that takes place annually at the Lake Placid Olympic Center in Lake Placid, New York. 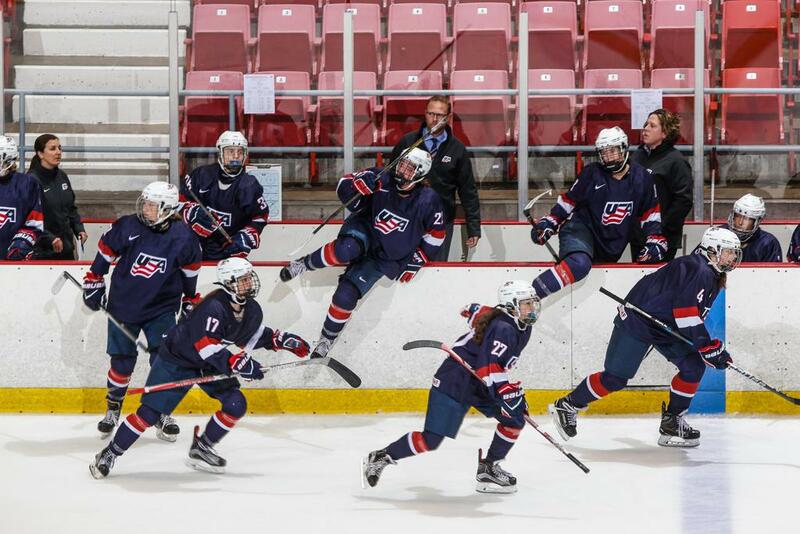 The practice sessions and scrimmages from the festival are used to help select a 22-player roster for the U.S. Under-18 Women's Select Team and the U.S. Under-18 Women's Select Team, both of which compete in a three-game series against Canada. 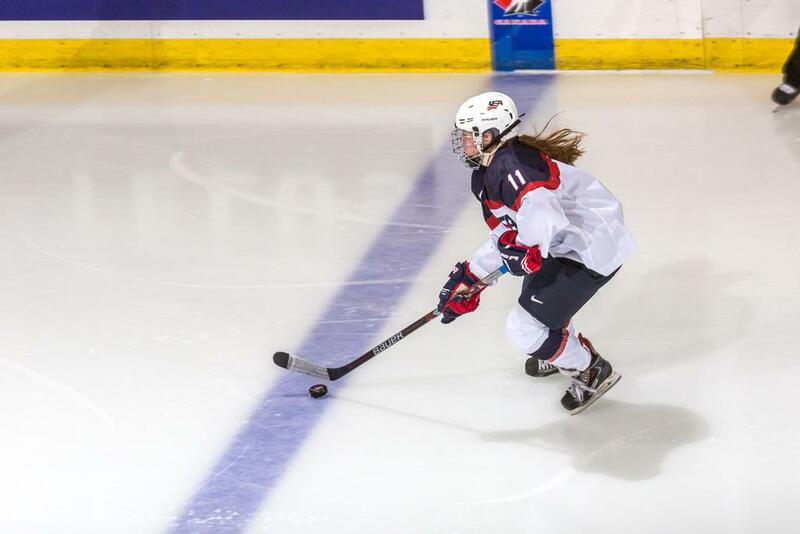 The 2018 U18 and U22 Series vs. Canada were held Aug. 16-19 in Calgary, Alberta, with the U.S. Under-22 Women's Select Team sweeping all three games of its series and the U.S. Under-18 Women's Select Team taking one of three games.